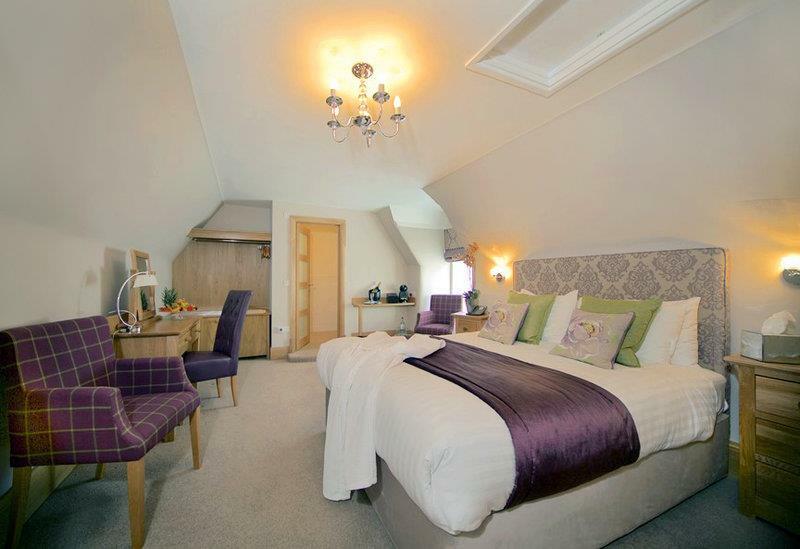 Destinations > Europe > United Kingdom > Goodwood > The Brookfield Hotel. Welcome to The Brookfield Hotel. Welcome to The Brookfield Hotel! 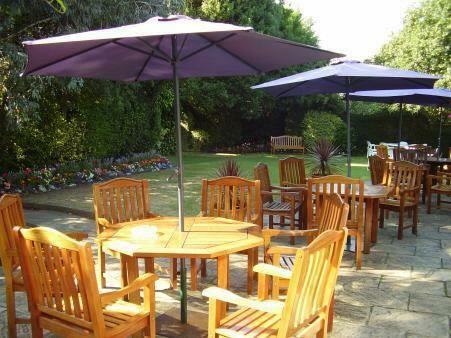 We are a full service, family owned Hotel set in it’s own landscaped gardens near the coastal village of Emsworth. 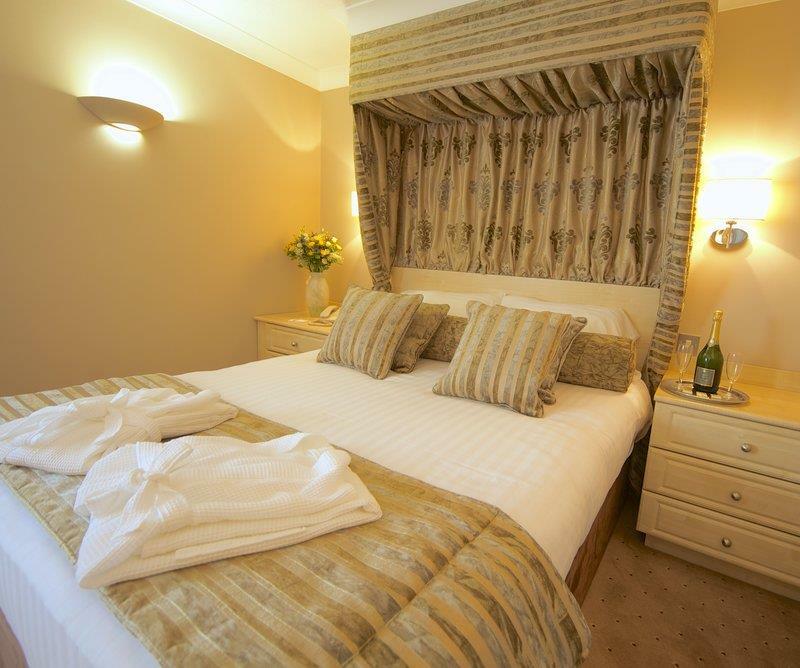 Established in 1972, the Hotel has long had an enviable reputation for high quality personal service and professionalism. 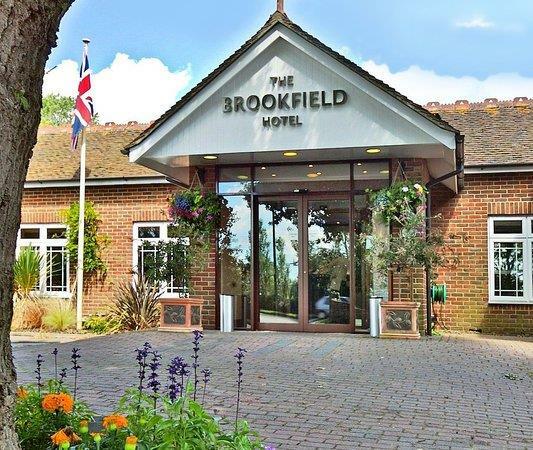 Equidistant of Chichester and Portsmouth, The Brookfield is in a prime location for tending to Business and/or partaking in one of the many leisure pursuits or visiting the diverse array of attractions locally which include Goodwood Racecourse & Motor Circuit, Chichester Cathedral, Stansted Park, Arundel Castle, Portsmouth Historic Dockyard, Gunwharf Quays – home of the Spinnaker Tower – designer outlet shopping and entertainment centre, to name but a few.